For successful management and retention of the most exceptional talent, it is necessary for organizations to have complete access to the appropriate technology. Why? This is not only to anticipate and effectively respond to the continually evolving workforce needs but to also enhance employee experience. With their latest release–the Oracle HCM Cloud–Oracle empowers all HR personnel to successfully tackle this challenge through blending all main HR functions on a single platform to facilitate active collaboration, improve talent management, boost operational efficacy, offer workforce insights, and seamlessly allow easy interlinking of everyone on virtually any gadget. 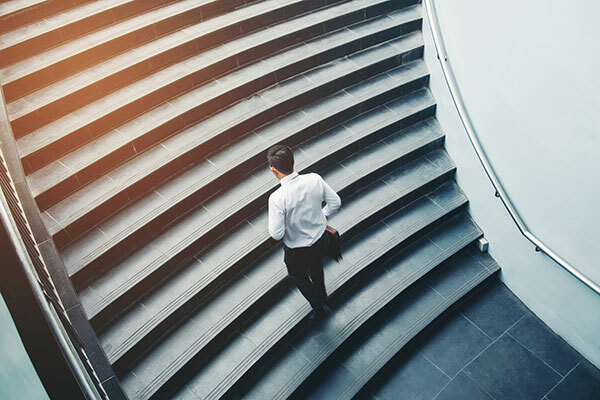 With this new release, Oracle is ultimately turning the broadest (cloud-based) human capital management suite into a more powerful and straightforward tool. To better explain this phenomenon, herein is an outline of the products Oracle has incorporated in their most recent release. This is a new and customized recruiting solution that offers more comprehensive and robust sourcing and recruiting abilities. With this tool, recruiting organizations can now drive proactive campaign as well as identify future potent talents pipelines before the competitors do. This effectively enhances and simplifies the HR function of recruitment. Moreover, HRIT organizations (Human Resources Information Technology) are now beneficiaries of ongoing maintenance and streamlined administration all which are consequences of all features co-existing in a single platform. This subsequently helps avert difficulties associated with single sign-on, account management, reporting and data integrations. Offers organizations a simple to operate and prompt solution for the management of unsafe conditions or accidents. This effectively aligns the personnel with the primary safety goals of the organization. Some of the features include reporting support, safety dashboards, and incident management. Allows organizations to identify, re-evaluate, manage, and monitor risks through streamlining compliance initiatives and management. This effectively simplifies common organizational operations almost instantly. Aside from the new applications, Oracle is efficiently returning the human aspect of HR by introducing key user experience improvements as well as massive additions to the current HCM Cloud Oracle modules. This new and enhanced user experience focuses on improving user experience, and satisfying user-needs in a simple, consistent and intuitive manner. • Fast: the new Oracle design offers a convenient and warm HR tool which users can utilize efficiently and fast by mirroring platforms the users are either accustomed to or popularly use. • Accessible and Easy to use: It facilitates for typical user experience across all gadgets inclusive of mobiles. This facilitates easy and unlimited access to business information. Finally, with its automatic user experience, users can now enjoy seamless and straightforward interactions with inbuilt AI which affords them tailored recommendations subsequently only availing information adapted to their needs such as business, location, and role. If your business is interested in taking its HCM to the next level, contact us at DataTerrain. Our advanced business analytics experts have years of experience providing solutions to organizations around the world.